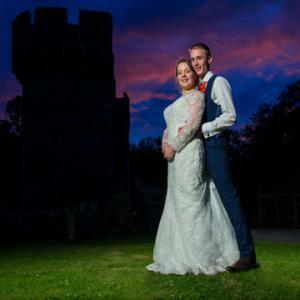 “We first met Marc at Bluewater wedding fair in October, Marc was one of many photographers there however was the only one who seemed to ‘get’ us and understand exactly what we were after from our photographer on the day and offered the traditional style album we wanted. Marc was friendly and approachable from the first contact; we loved the idea of the free (even better!) photo experience as that really allowed us to get to know Marc and his style of work outside of the wedding fair. On the day we were both nervous and unsure how things would go but were quickly made to feel relaxed and enjoyed the whole experience. We left this shoot knowing we would love for Marc to be our photographer on the most special day of our life. The photos from this day were fantastic and the moment we saw them we secured our deposit.